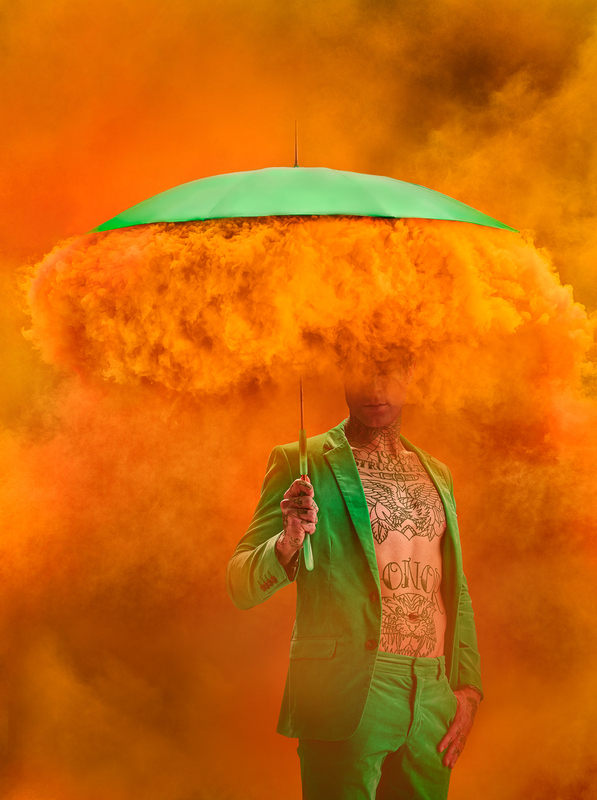 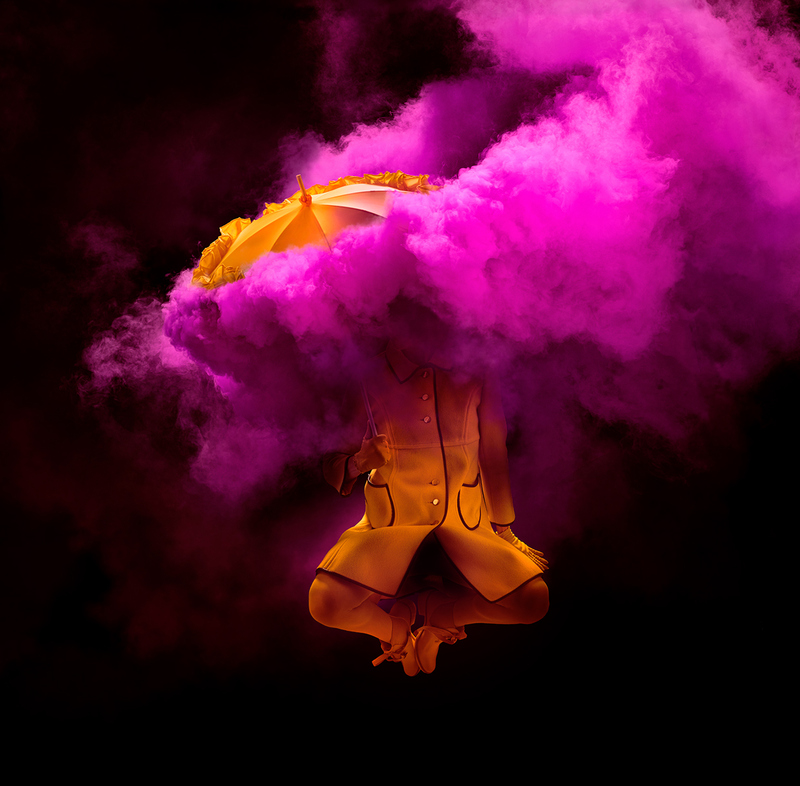 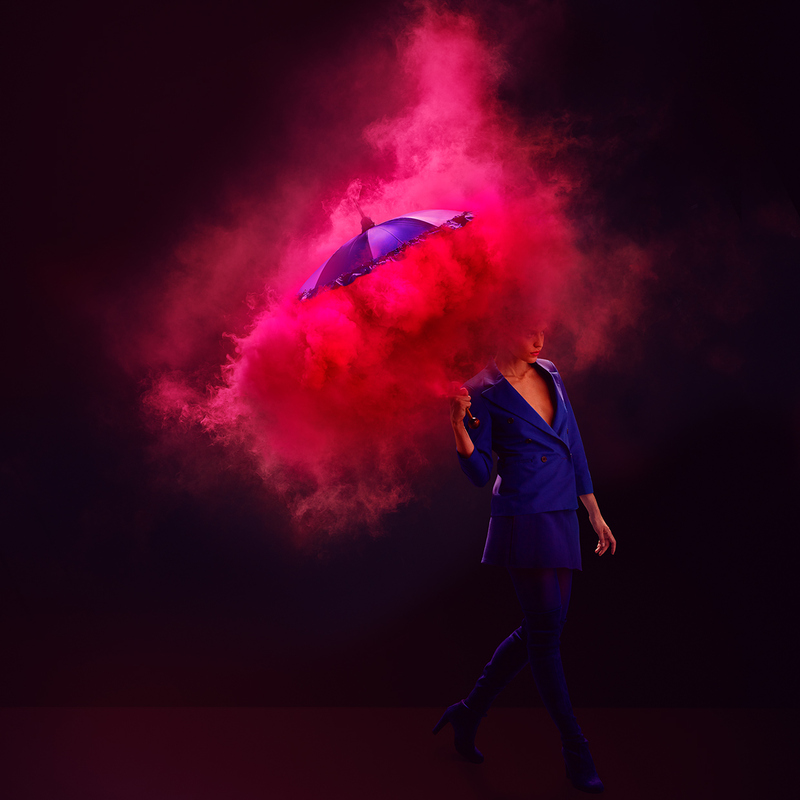 Photographer Tim Tadder have shown advertising project “Bella Umbrella”. 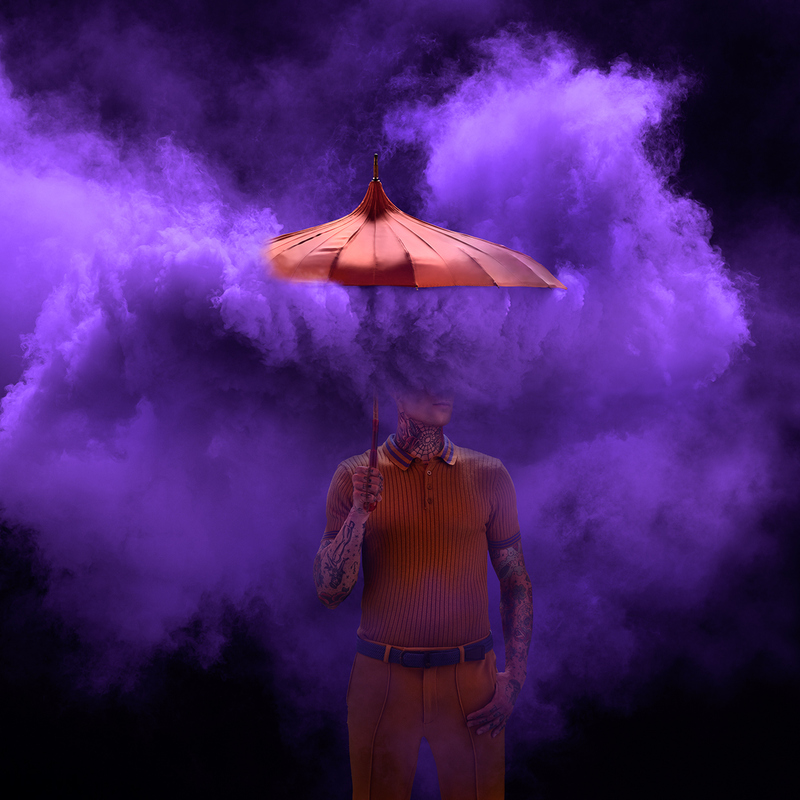 It is a great project combining vintage umbrellas and fashions, with military smoke. 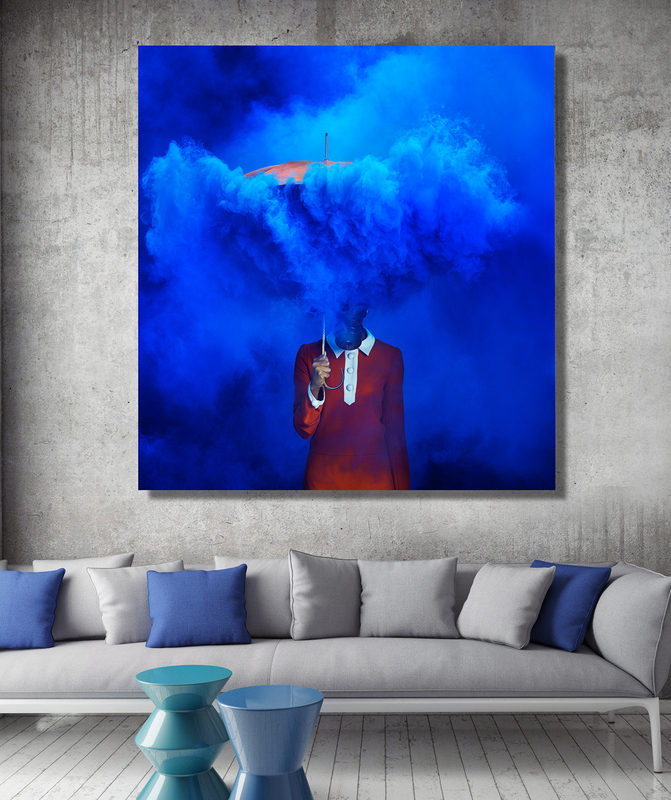 A personal art series bringing together items never combined is a series. 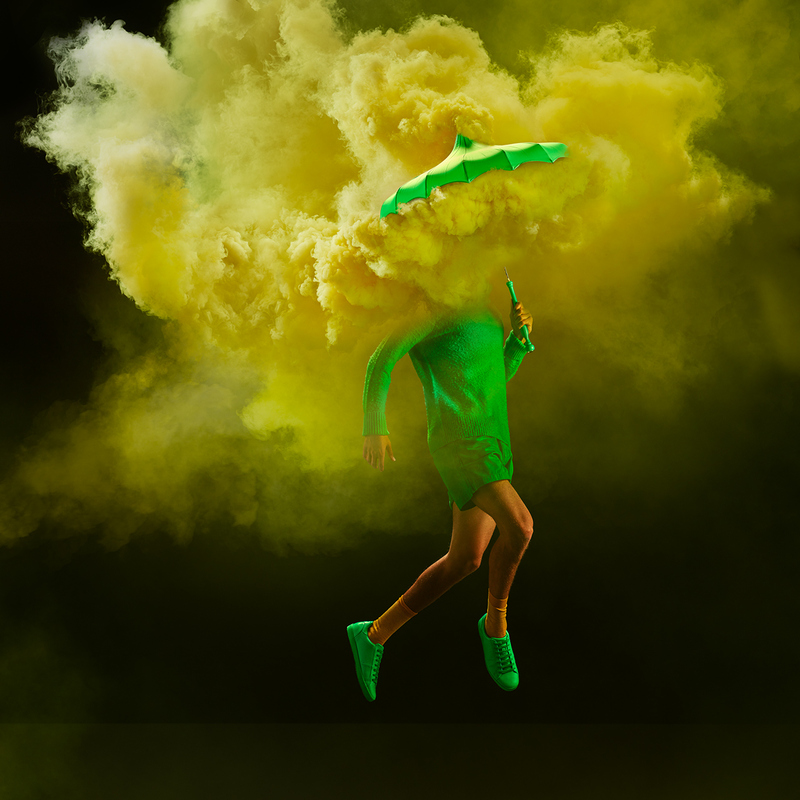 Images were shot on large format digital for display prints. 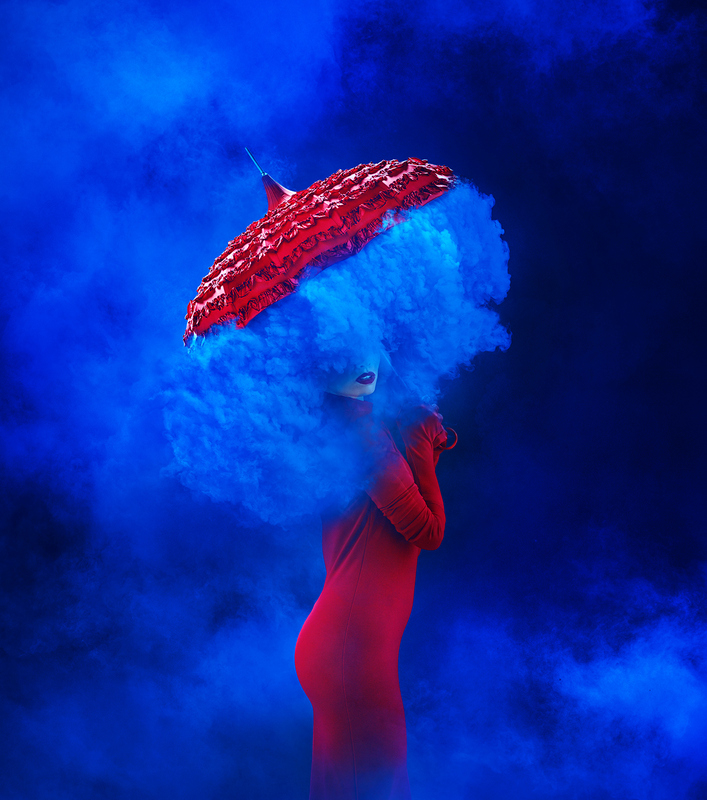 Wardrobe: Julia Reeser, Umbrella by Bella Umbrella, Hair and Make by Dezi V and Natalie Bohlin.